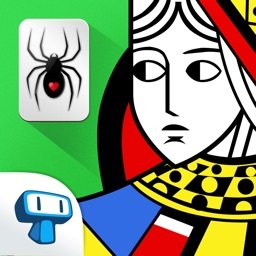 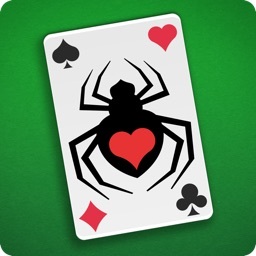 Spider Solitaire - Game by Tapps Tecnologia da Informação Ltda. 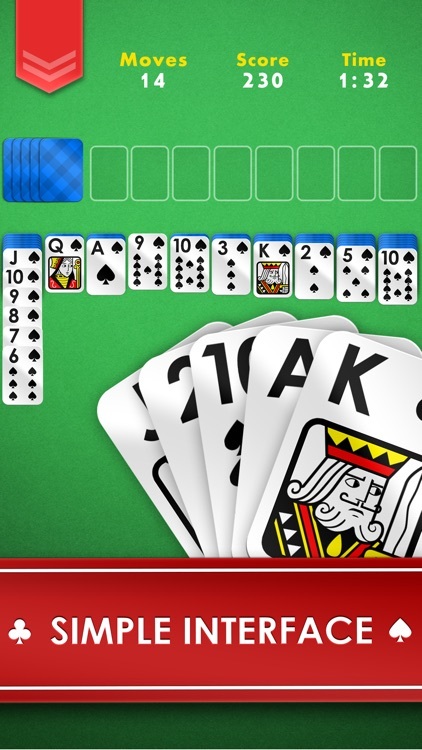 Take your favorite pastime anywhere you go! 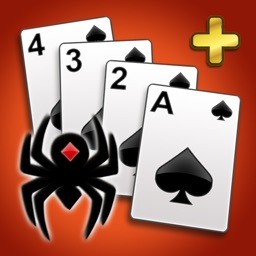 Play hours of classic Spider solitaire card challenges in your mobile devices for free! 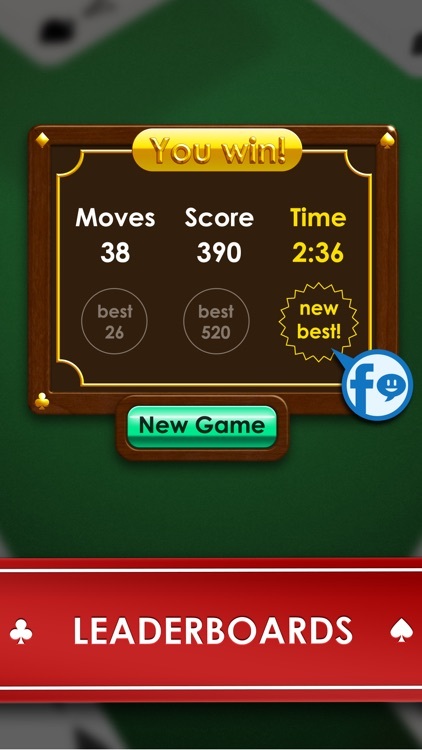 Test your brain and skills with the fun and simple game you know and love anytime you want: a perfect and productive way to dodge boredom always at your fingertips! Complete and illustrated guide about the interface and on how to use all features of the app. 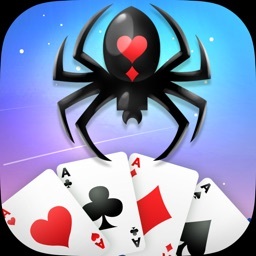 If you’re not an experienced player of this card game, this app also offers an extensive tutorial that’ll guide you through all the rules of the game. 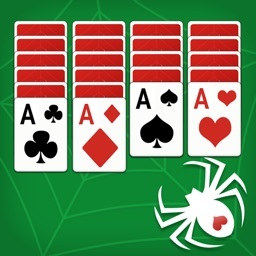 It’s the classic, intuitive Spider solitaire card gameplay you already love: move cards around differente stacks to create complete decreasing sequences of the same suit. 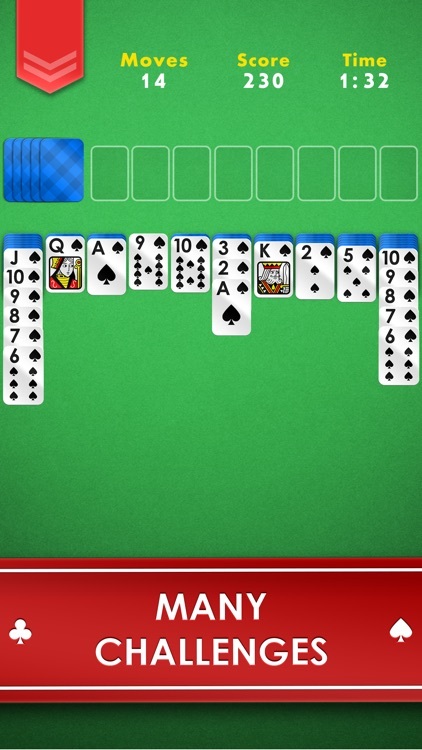 Consider your moves wisely and use your brains to win every challenge! 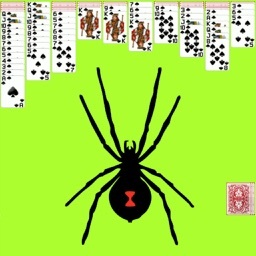 If you’re new to Spider-type solitaire but already play other variants like Free Cell, Pyramid and Klondike, you’ll love this classic card game! 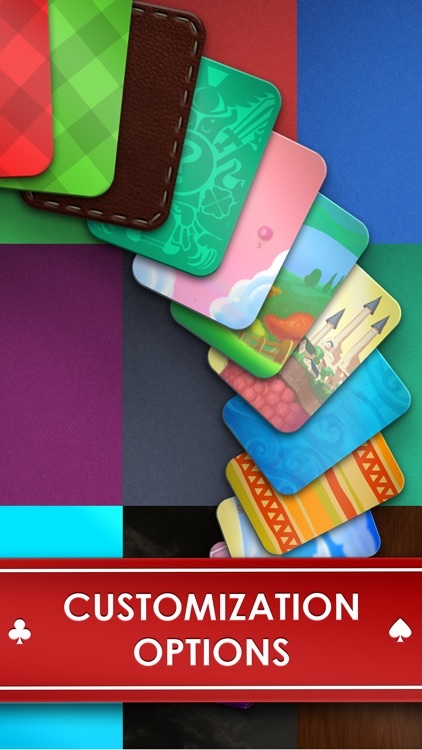 You’ll get the hang of it in no time, with our thorough tutorial for beginners accessible at all times during gameplay! 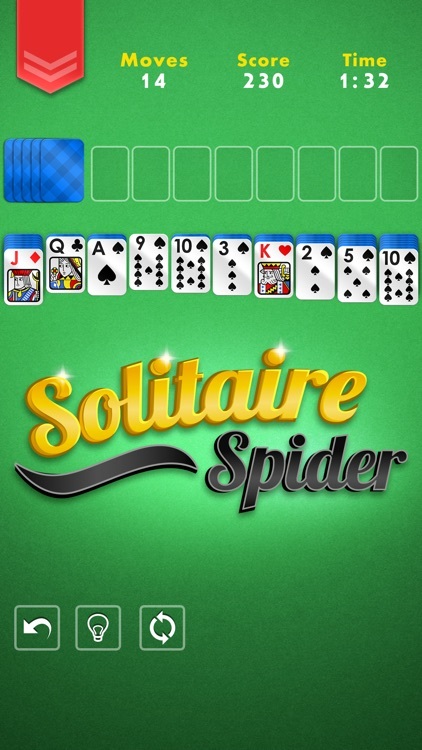 Download this classic solitaire card game experience now for free!